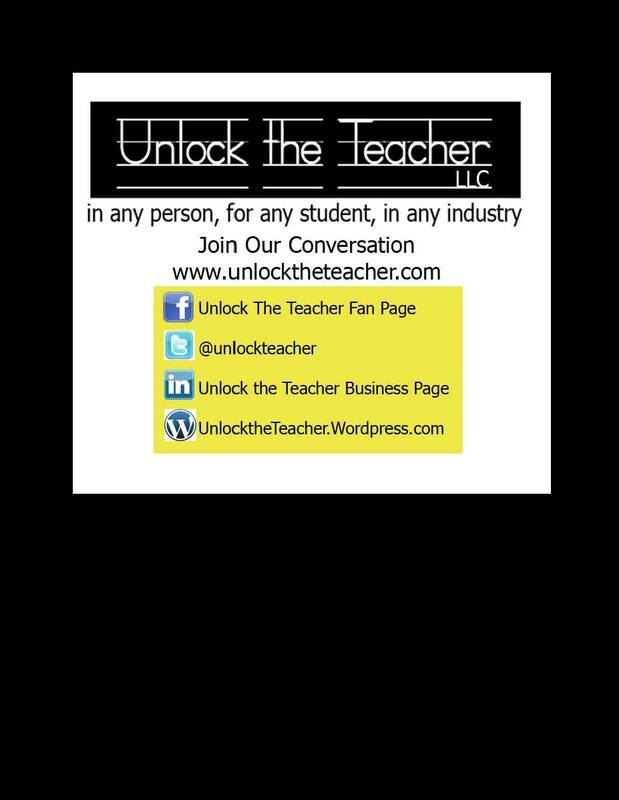 Unlock the Teacher LLC QR Codes...Join the Conversation! As we reflect on the first week back to school after a nice long holiday break…for most of us, our team is preparing to head to New York in a couple of weeks for the Writer’s Digest Writing Conference. 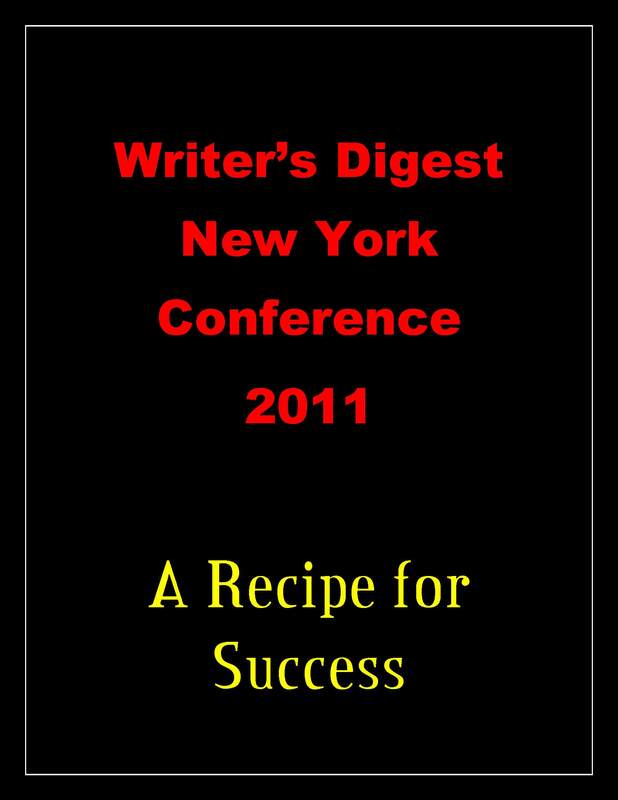 Check WD out on Twitter @WritersDigest and meet writers from around the world! T-H-A-N-K YOU for a great year. It has not been easy and the path has not been smooth, but your continued support has made ALL the difference. We feel blessed indeed, to have so many people, schools and companies supporting the work we do in the community, in schools and our efforts to try to make a difference in education. Thank you for the support! If you like our blog and our mission, please share our sites and “like” our Facebook page. We are working on our last push of views so we can print off our statistics for NY. The Key to Unlocking your Writing Potential...Dare to Dream~BIG! Happy New Year! 2012 is sure to be a fabulous year chuck full of amazing new discoveries. 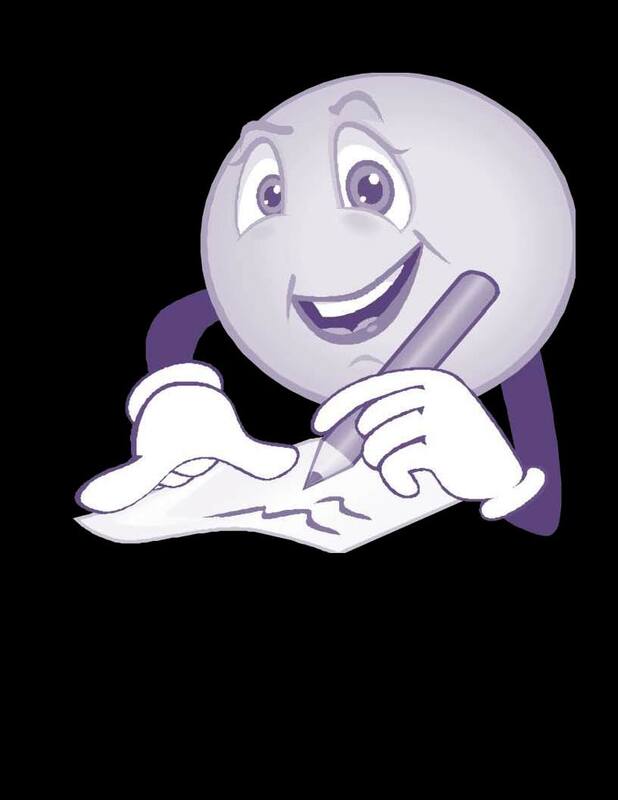 If you are thinking of writing, like to write or have a child or classroom of students who like to write, here are some sites we recommend that provide advice on writing, pay for writing and stand as a good educational resource for writers young and old. If you have a site that you like or follow an agent who is super fabulous and blogs about writing, please share. It is in this collaboration and sharing of knowledge that we all grow and learn. As an educator, I enjoy and thrive on collaboration. I love to learn new things and listen to what others have to say. This past weekend was such an enjoyable experience for me because I was surrounded by such a diverse group of people. The dialogue was amazing and the kindness was refreshing. Throughout the weekend, there were many opportunities to sit with like-minded people to share and glean insights, and converse with those who could oppose and critique work/and views as well. It felt like I was back in graduate school, absorbing a lot of information in a short amount of time…and enjoying every minute of it! Of course, as I stumbled in the door at 2AM this morning, I am not sure my husband could see the “joy” on my face. This will be a busy week of writing but for now…sleep! The WD Conference was a great venue of collaboration! For further insight or helpful tips learned, visit my online article @ Suite101. Stay tuned for great blogs that we are adding from the many wonderful writers we met on our adventure. That includes all those wonderful individuals from the “Red-Eye Writer’s Group”…a true pleasure! May your week be insightful and filled with joy and laughter!